Online marketing agency Little Star Media, based in central Milton Keynes have hired three new members of staff in the last few months. 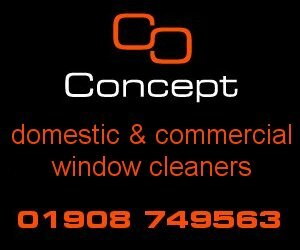 The new employees are local to Milton Keynes, with all three having been brought up here and two having been born in the city. Managing Director, Kylie Morgan, also believes that the working environment is really important too. She said, “At LSM we’re a tight knit team – we work hard and we play hard. And we’re always ready to dress up in silly outfits for Halloween or Comic Relief and have a bit of fun! You spend so much of your time at work with your colleagues, so it’s really important to get along and make things as enjoyable as possible.” This doesn’t mean that they don’t knuckle down though, as there are still monthly targets to hit! 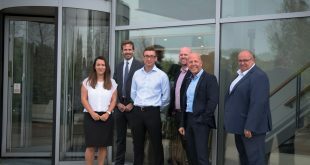 Also with these new staff members on board, it means LSM can carry on growing their business and continue to aid the economy of Milton Keynes.